Authorities in West Virginia say "Buckwild" star Shaine Gandee died of carbon monoxide poisoning, along with two other men. The 21-year-old star of the MTV reality series was found dead Monday along with his uncle and another passenger. Gandee's 1984 Ford Bronco was stuck in a mud hole, its tail pipe submerged. It's possible the gas could have filled the cabin because of the clogged exhaust pipe. The Kanawha County Sheriff's Department says autopsies completed Tuesday confirmed the three men died from the gas. Their deaths have been ruled accidental. The victims' bodies have been released to funeral homes, but no arrangements have yet been announced. MTV has suspended production on the second season of "Buckwild," which followed the antics of a group of young friends enjoying their wild country lifestyle. Gandee, nicknamed "Gandee Candy" by fans, was a breakout star of the show. 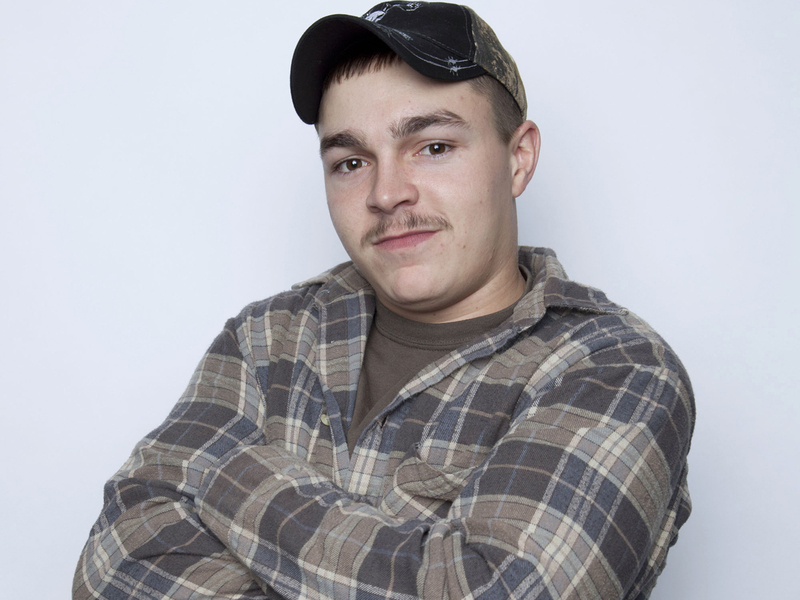 The network said Monday that it was "shocked and saddened" by Gandee's death, adding, "Shain had a magnetic personality, with a passion for life that touched everyone he met and we will miss him dearly."